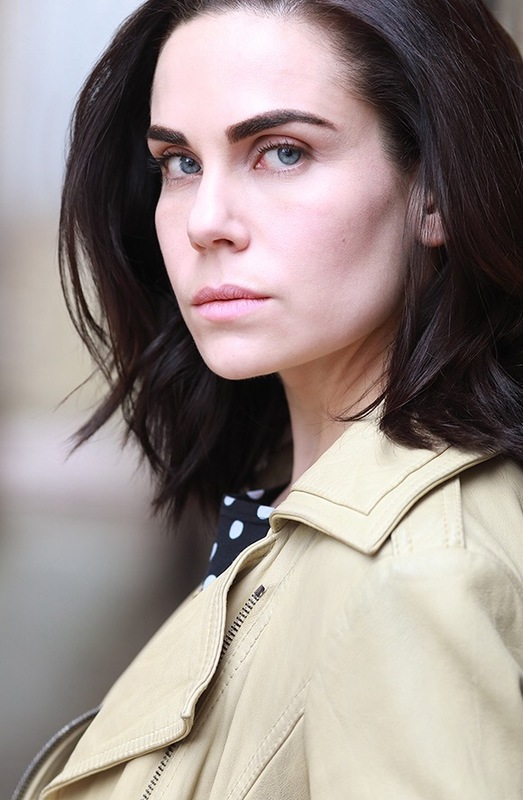 Emma is a proud graduate of Northwestern University, card-carrying member of Actor's Equity, and true triple threat who stands at a mighty 5' 0" in socks. 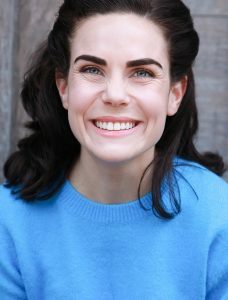 She has been seen on stages across the country, from Chicago (Drury Lane Oakbrook, Steppenwolf, the Goodman) to Washington DC (Shakespeare Theatre of DC) to Boston and the Berkshires (Huntington Theatre Company and two summers at the Williamstown Theatre Festival) to New York City. 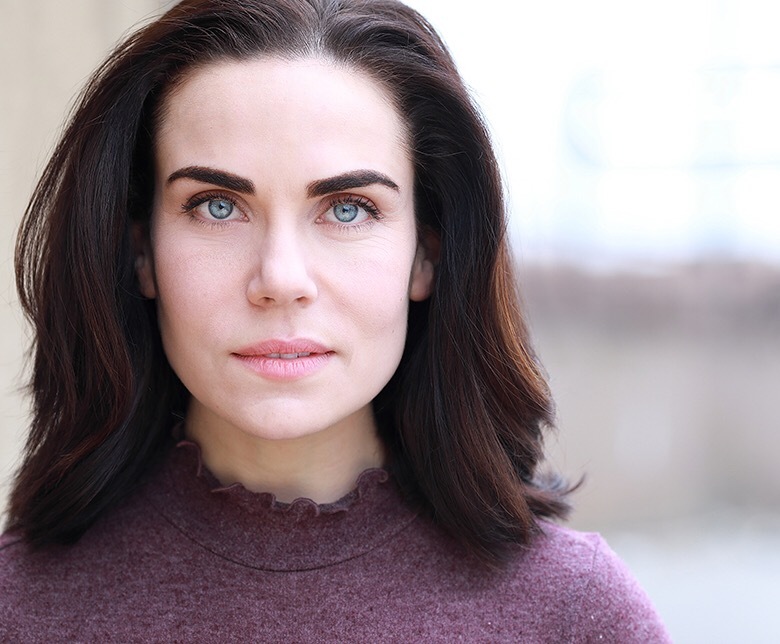 Though she calls Chicago home, she has been lucky enough to return to NYC several times to workshop and originate roles in new musicals, and she is ready, willing, and able to travel to wherever the work may be. When not on stage, Emma can be found in the gym (she’s a recently crowned powerlifting champion, true story) or in the kitchen, where she’s been teaching herself the art of French Pastry and mastering macarons (you can find her on Instagram @portmanteausenthal). She has a passion for her green KitchenAid mixer, puns, dresses with pockets, books, iced coffee weather, and taking many a class in many a discipline, from acting and dance to film and TV. Endlessly grateful for the support of her wonderful family and friends, Emma is ready and excited for any and all upcoming adventures as part of the Gray Talent Group roster.